With Canadian interest rates now on hold for some time to come, the government may move to tighten mortgage rules again to keep the already hot housing market from bubbling over, says the chief economist of Canada’s biggest bank. “As we go forward in an environment of lower rates for longer now, we may see another round of mortgage rule tightening,” said Craig Wright, chief economist at RBC Financial Group during a panel discussion on Canada’s economy at the Economic Club of Canada. 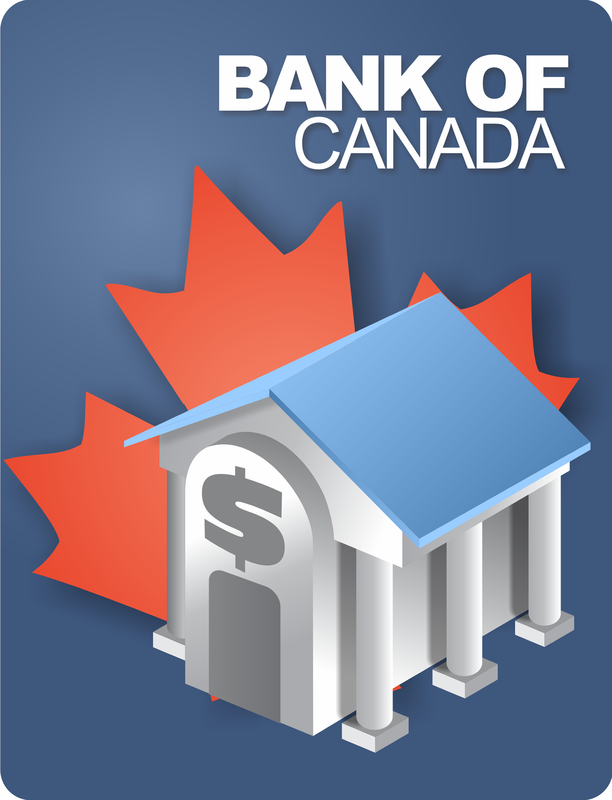 Following Wednesday’s decision by the Bank of Canada to keep its key lending rate unchanged at 1%, it is now widely expected that interest rates will stay at uncommonly low levels well into 2012 or longer if the global economy continues to deteriorate. >>Click to see full article.